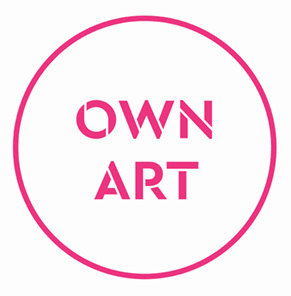 We cultivate the pursuit of excellence in a marketplace environment, with ongoing support to emerging artists and makers, by exhibiting their work and through professional development activities. We promote the importance of the creative process for all communities through workshops, talks and outreach work. We are a charity. 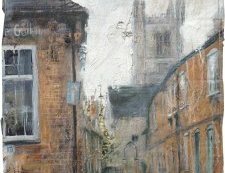 The New Ashgate Gallery Trust is a registered charity that organises exhibitions and projects in the gallery and the community. 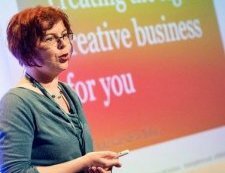 We support emerging artists and deliver creative learning through talks, community and outreach workshops and free professional practice seminars. We run an all-year programme of exhibitions and support artists through professional, business and audience development in the market place while raising aspirations. We deliver outreach and gallery workshops for diverse audiences. All our opportunities for artists will be posted here. Watch this space for information about exhibition calls for proposals and specialist events for artists. 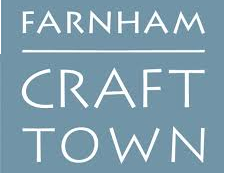 Craft is embedded into the fabric, the homes as well as the cultural life of Farnham. Farnham and the New Ashgate Gallery celebrate the rich craft history and a variety of craft organisations practicing in Farnham today. ACE, Crafts Council, UCA, Waverley Borough Council, Farnham Town Council, Patricia Baines Trust, Billmeir Charitable Trust, Farnham Institute of Charity, Hedgehogs, a-n, Rotaries, Surrey County Council, Surrey Arts, Erica Leonard Trust and artists and collectors who have supported us over the years.